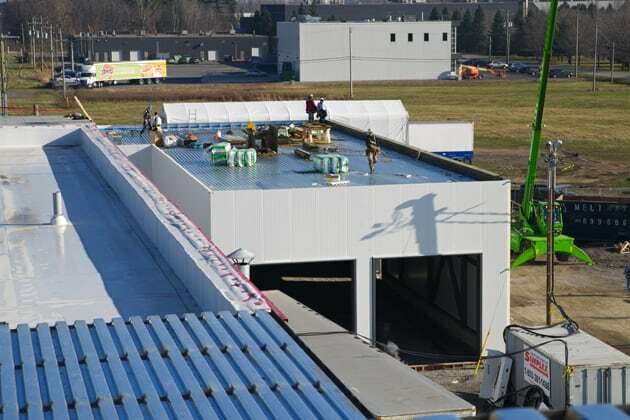 - Azzurri Project 2017: Building expansion (near 5,000 sf) to allow for the installation of new yogurt production equipment. This was a complex project that had to be completed while the plant was still operational. 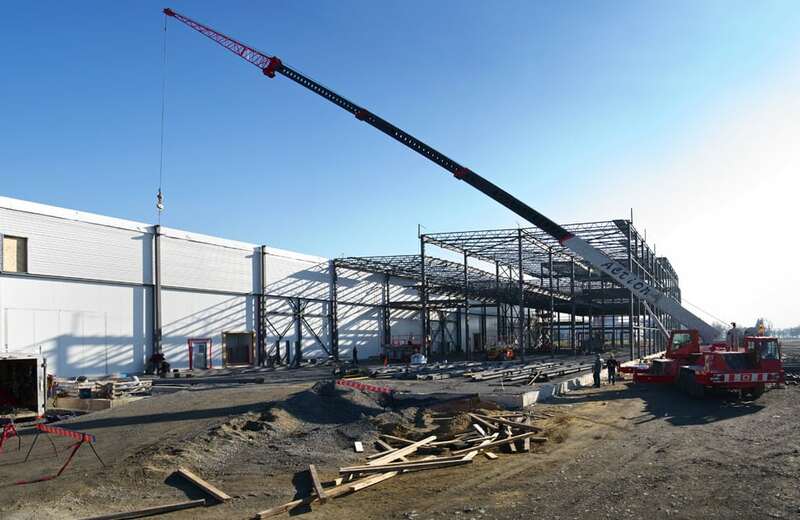 - Turbo Project 2013: New building over 80,000 sf completed at an accelerated pace. The work zones were mainly related to food processing (dairy products), to refrigerated storage, to the delivery and storage of milk, to used water treatment, and to the installation of the production equipment. 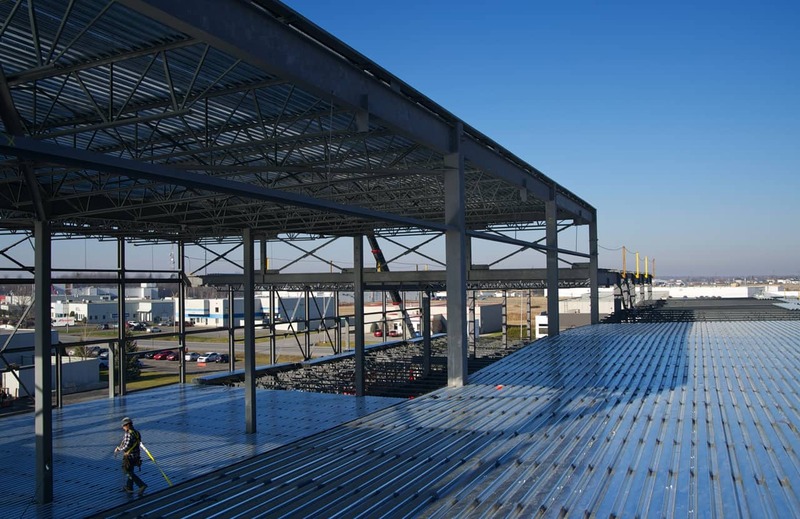 Thanks to our state-of-the-art expertise and certifications in agri-food construction, we built the Turbo Project building in conformity with HACCP and FM Global regulations. We are happy to provide our customers with all the solutions to successfully achieve their project.